Asia Cup 2018, Bangladesh vs Sri Lanka match key moments and highlights in hindi. Bangladesh Cricket team made glorious start in the Asia Cup 2018 tournament by defeating Sri Lanka with big margin in the first match. 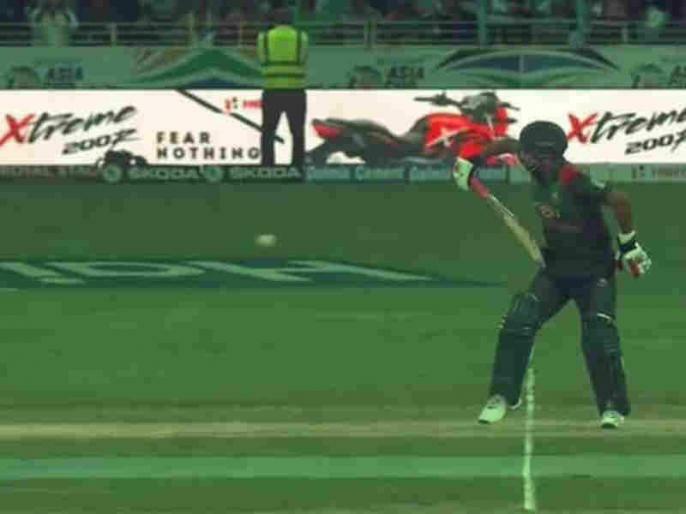 But it was Bangladeshi opener Tamim Iqbal who stole the show and won lots of praises in the first match of Asia Cup 2018.